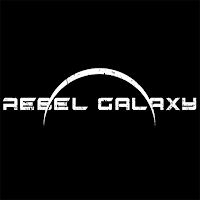 Got Rebel Galaxy Tips & Tricks that will help other players? Share it and Post it on GameHunters.Club. 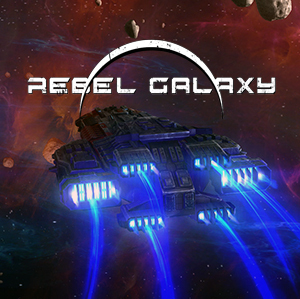 Right now we have 2 Tips & Tricks for Rebel Galaxy. 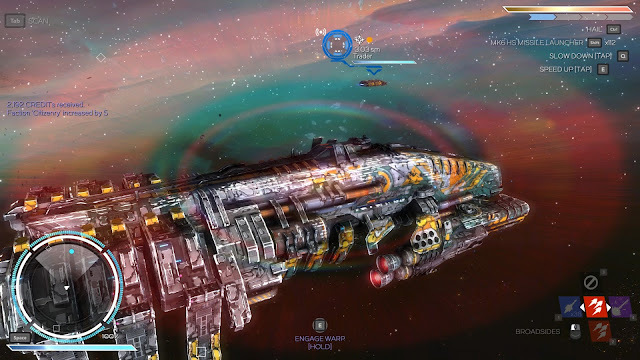 There is no registration required to share your Tips & Tricks. Login with Facebook to start posting. 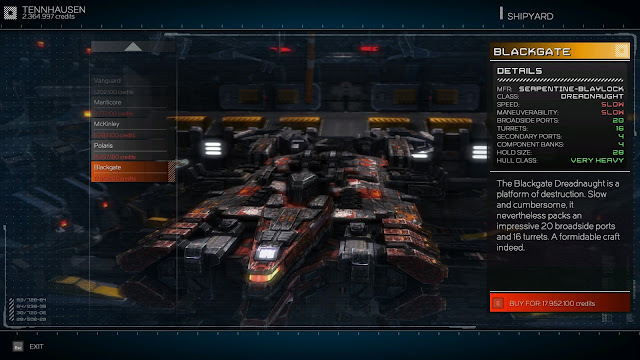 Rebel Galaxy Walkthrough the full list of all available Spaceships with tips about its stats, price credits, details and stations how to get them.